X-Change’s new single “Stronger” blends unique melodies that take the listener on an emotional journey through the feelings of a tumultuous relationship. 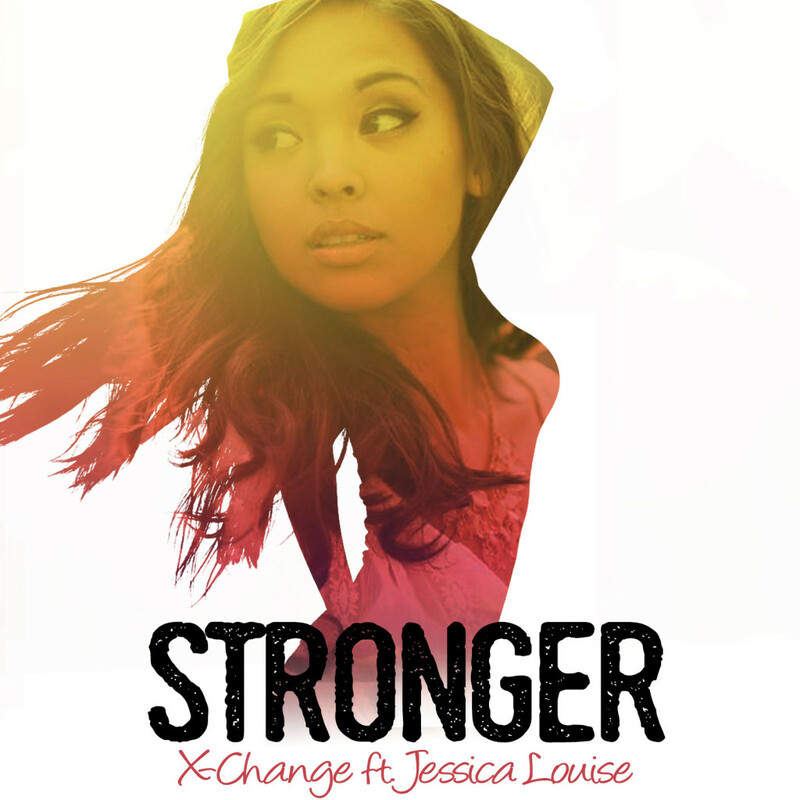 Stronger’s entrancing synthesizers sweep into a tranquil piano part that accompanies a soothing and melodic female vocal sung by the talented Jessica Louise. The powerful drop parallels the emotions captured in the words and complements the strong emergence in the end.